MAKE reservations FOR YOUR NEXT EVENT OR PARTY. 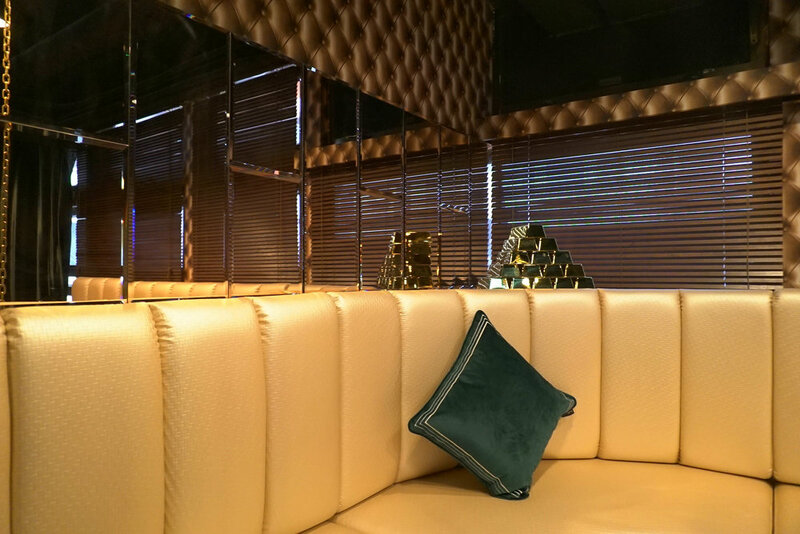 INDULGE YOURSELF IN ONE OF OUR EXCLUSIVE VIP ROOMS. Indulge yourself in a private space hidden behind your own VAULT door, accessible only with your private key card. Our goal is to provide a luxurious and relaxing environment for you and your guests to enjoy exclusive bottle service while being immersed in the music brought to you by our resident DJ. Our manager will be in touch to confirm we can accommodate your request. Thank you! We welcome opportunities to work more closely with our guests, occasions for us to share our dedication to celebration in exciting new ways. Prefer to make your reservation via phone? You can make a reservations by calling (+852) 2539 6503 or texting (+852) 6080 9442 between 6pm and 10pm for your special event or party.